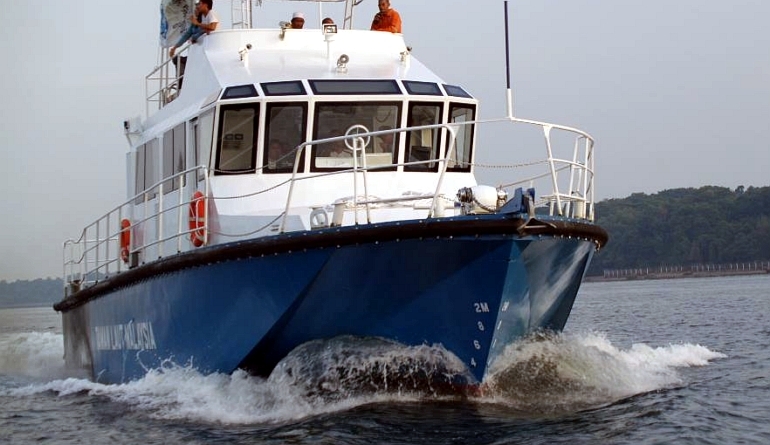 Launched in 2011, this purpose designed AIR RIDER marine kit achieved 38 knots at 50% load and 34 knots genuine loaded, showing an excellent combination of the AIR RIDER hull, the Twin V12 MAN diesels and the very efficient DOEN waterjets. 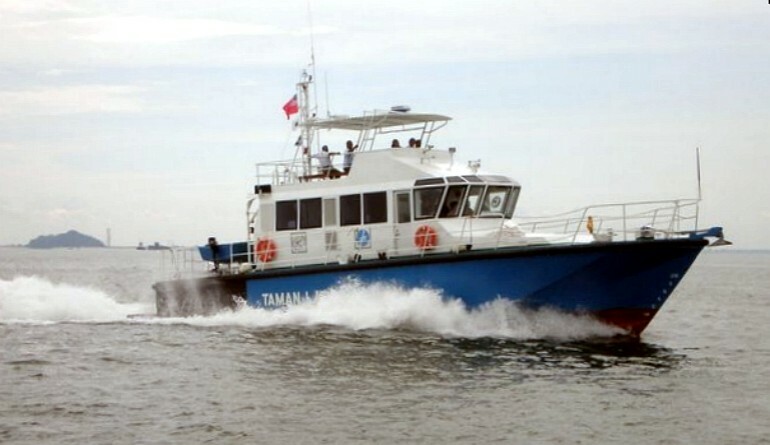 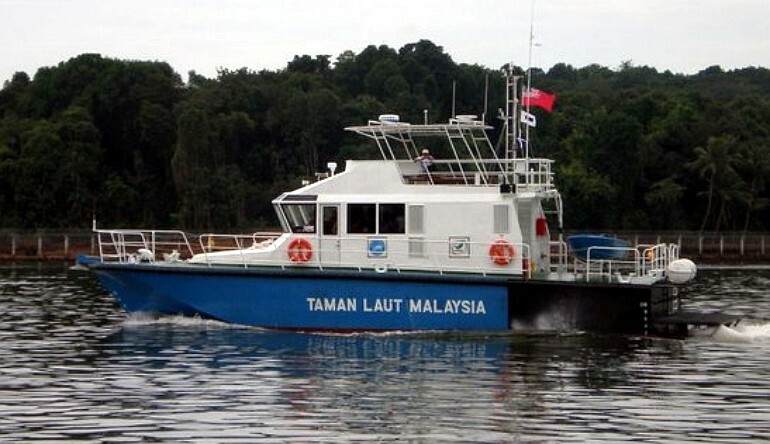 Dubbed the AWB (All Weather Boat), our AIR RIDER was the clear winner after closing of tenders from the Malaysian government. 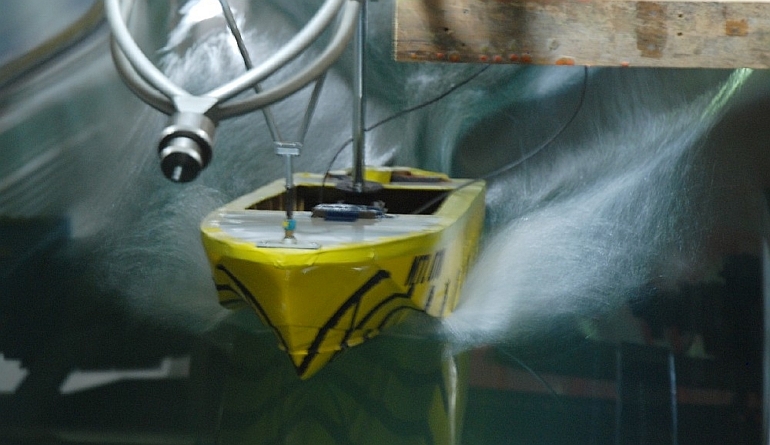 It truly has to be capable of operating up to sea state 7. 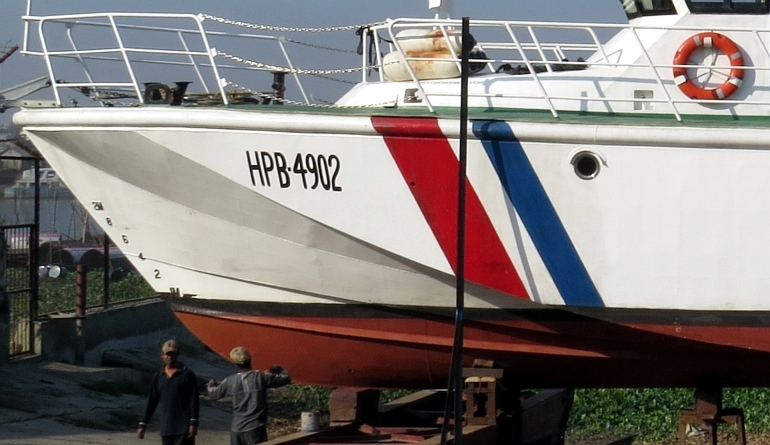 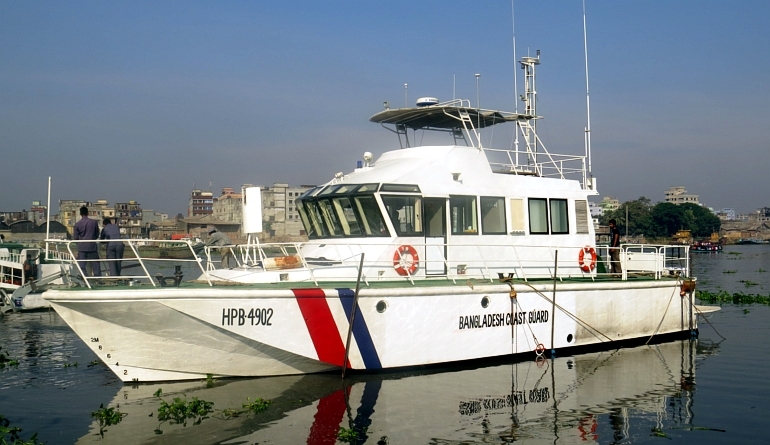 The primary role of the vessel is the patrol and maintenance of the Marine Parks and we expect the vessel to have multi role capabilities. 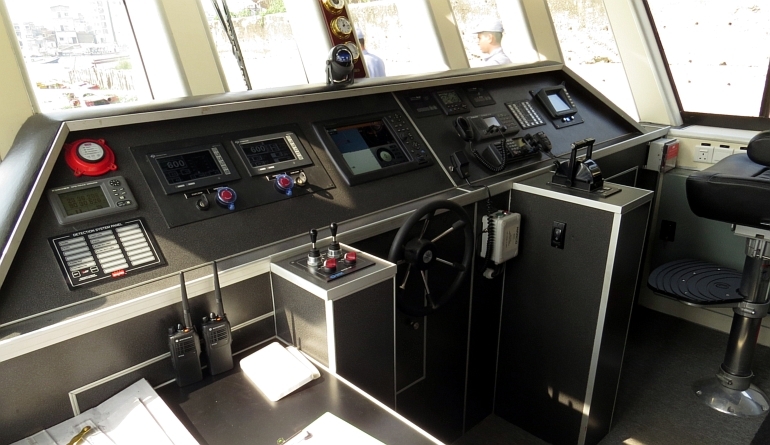 Fully tank tested, this 19m vessel shows all of the excellent AIR RIDER characteristics of a smooth dry ride. 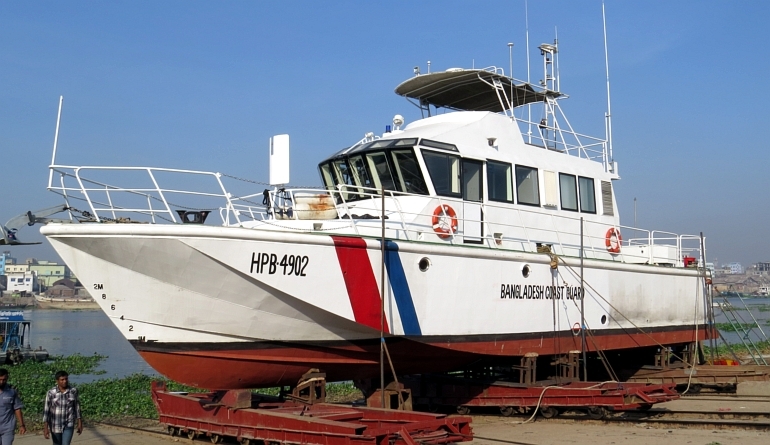 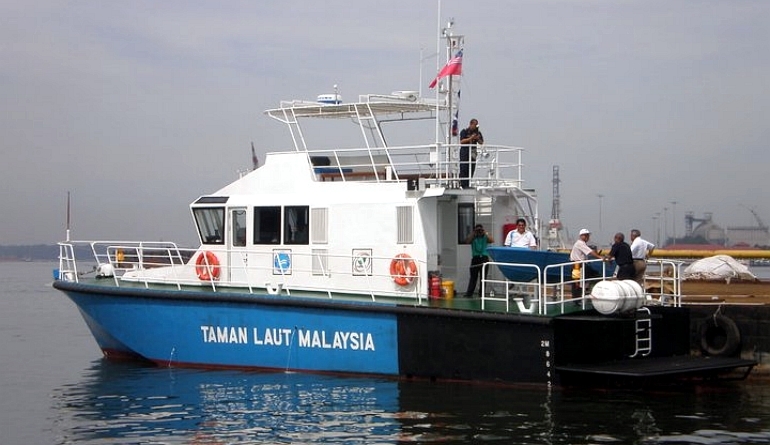 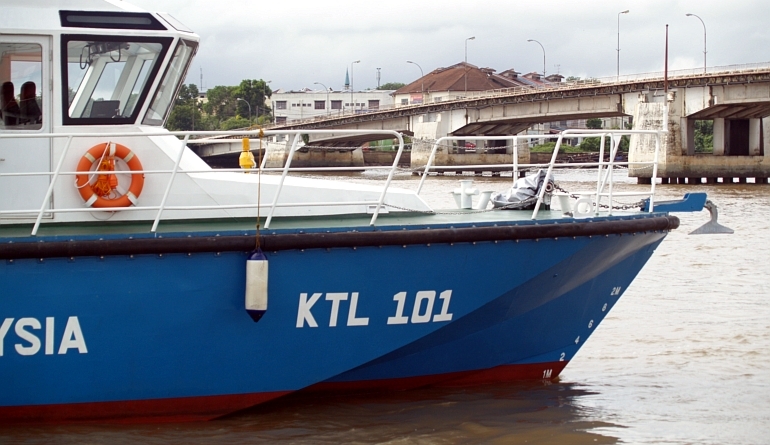 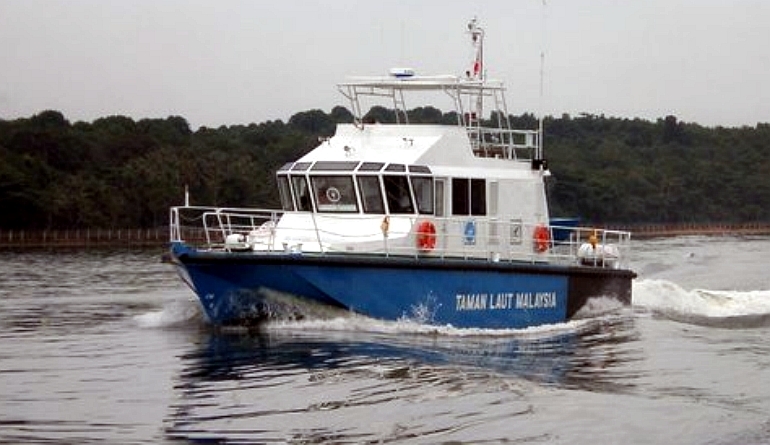 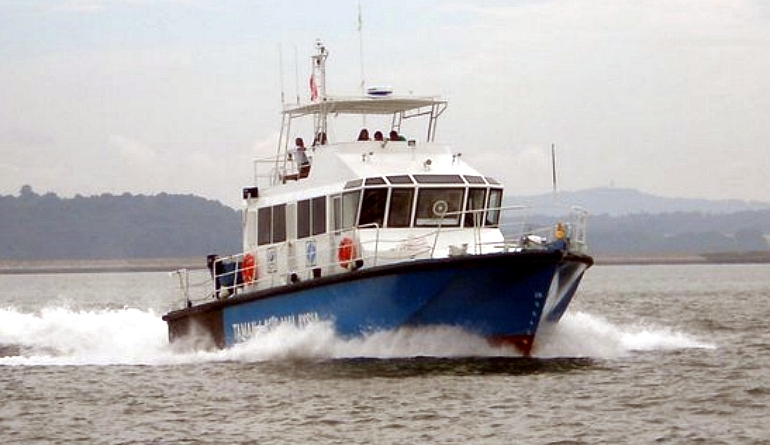 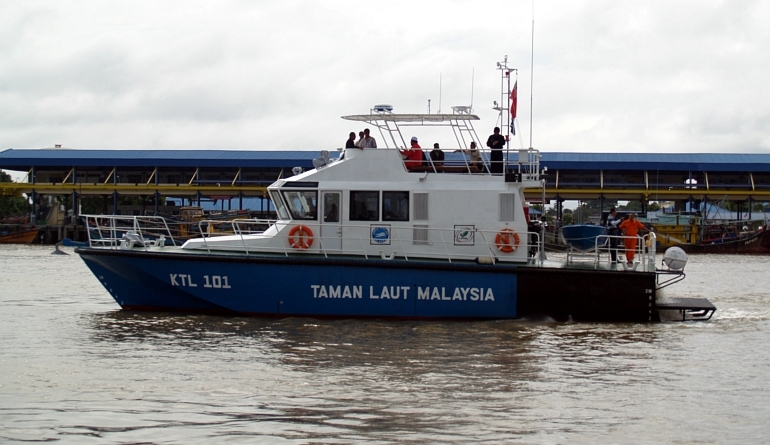 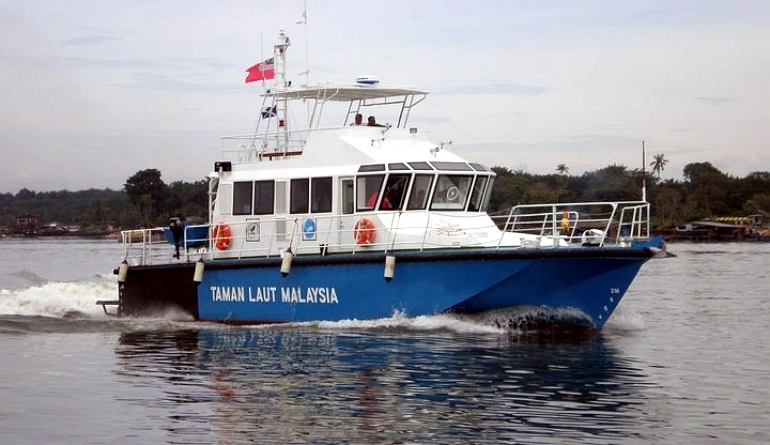 Like most of our newer vessels, this one is approved to DNV hull and superstructure, with the vessel being built in Malaysia to DNV supervision.